Using a state-of-the-art flight model and controls, ensure that players will have unprecedented command of DogFighterâ€™s craft. Complete control of the craft, combined with easily executed advanced manoeuvres such as the Barrel Roll, give DogFighter players the tools they need to master the skies. 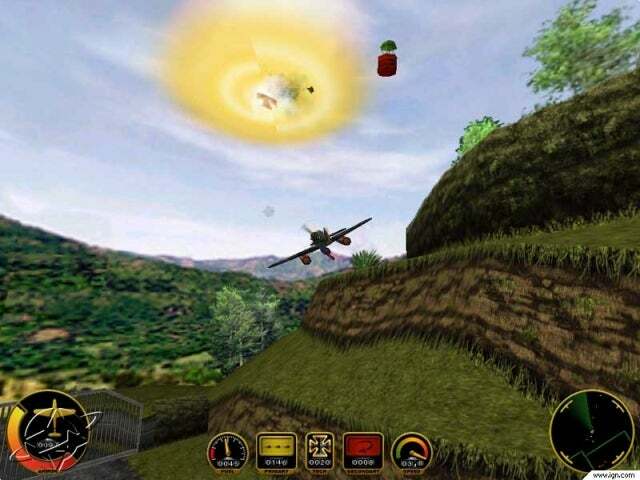 With environments built to both slay and save you, the environments in DogFighter offer the player a more interactive experience than is usual for the genre. Players can enjoy piloting their craft down mining tunnels, through pyramids and active volcanoes, in environments designed to deliver a more varied, more interactive gaming experience. Fly low, fly fast! Take to the skies against up to 7 players in classic multiplayer game modes such as Deathmatch, Team Deathmatch and Capture the flag. Use several advanced server options to enable variations on the normal game modes by including the likes of Insta-Gib, Turbo Mode and Black Death. â€œEasy-to-flyâ€ flight model with the controls you need to execute advanced manoeuvres such as Barrel Roll and Immelmann Turn. Beautifully created environments that are as much a player in the game as the people piloting the craft. 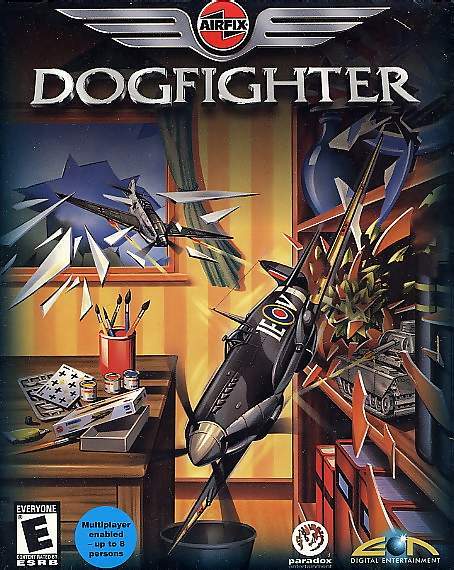 With seven unique craft and over 20 different weapons and defensive measures, DogFighter caters to all game play styles. Installer is broke. Downloaded all, Muti-unzipped. which is totally unnecessary, and went to install. Broken… Bad download.